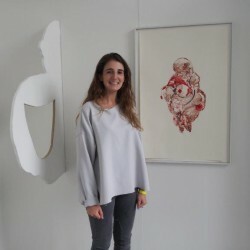 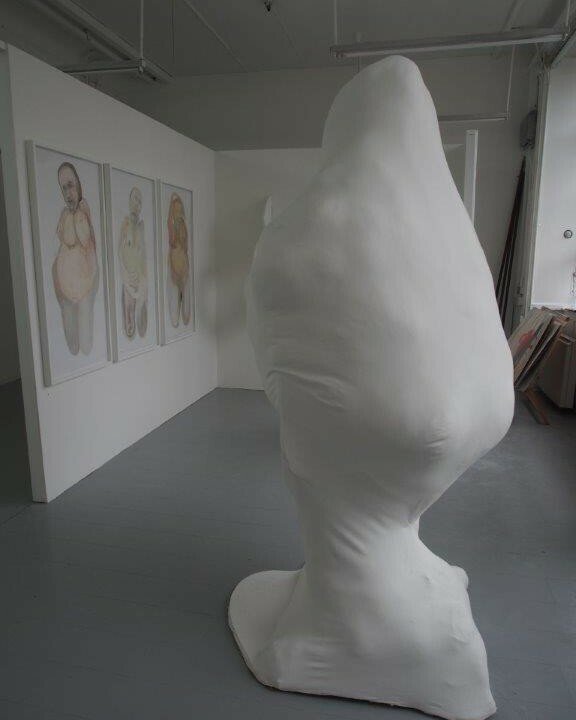 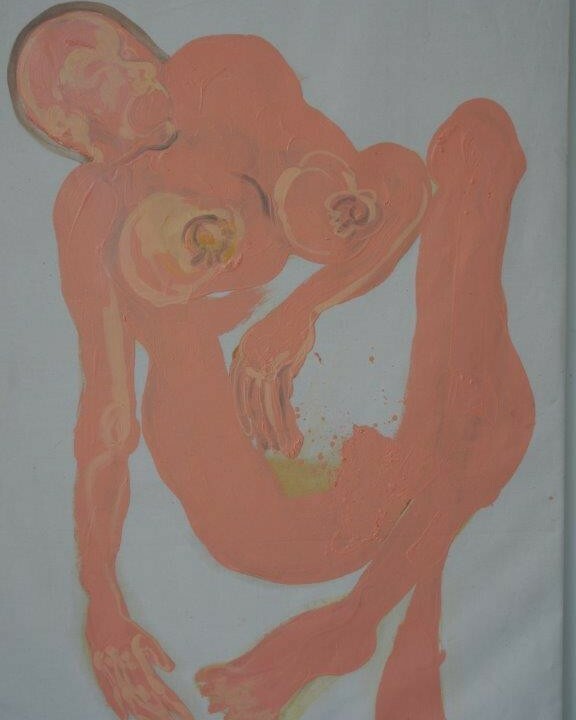 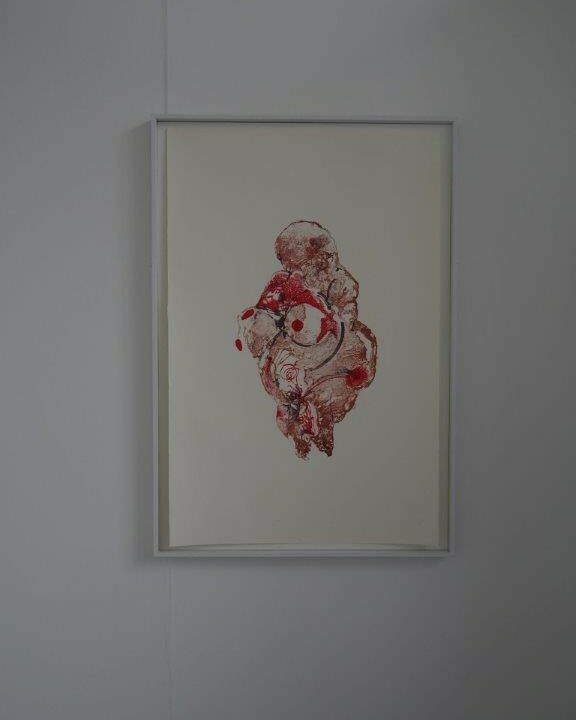 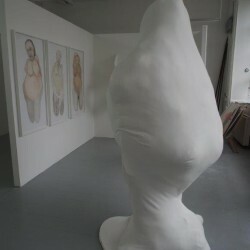 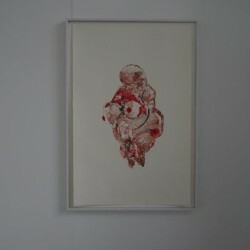 OE Ella Walker’s final degree show at the Glasgow School of Art was based on her explorations of the female form, looking at religious iconography and the Venus of Willendorf figurine in the British Museum which has also influenced her work. 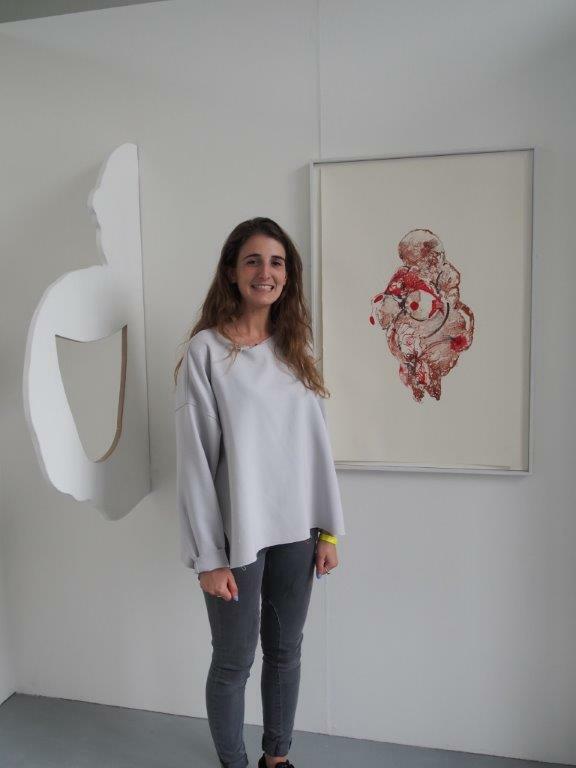 Ella studied A Level Fine Art at Ellesmere and was an Art Scholar. 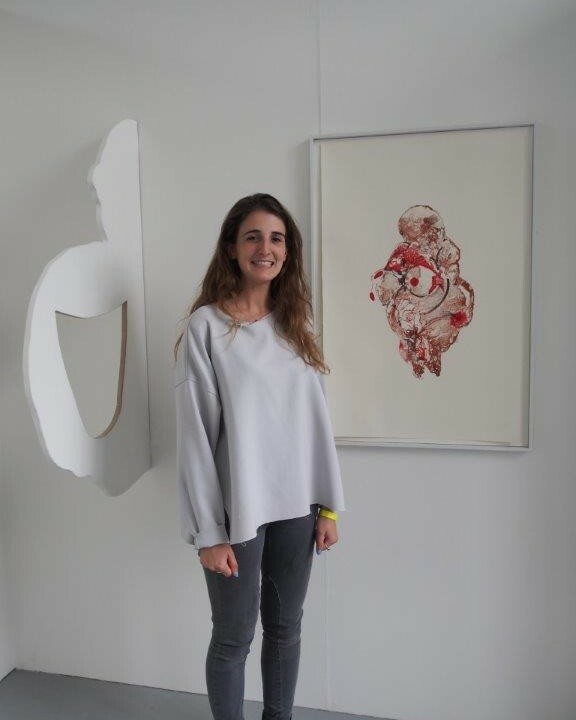 She was delighted to be accepted onto the Fine Art degree course at the highly prestigious Glasgow School of Art, which is at the centre of one of the most vibrant art scenes in the UK.